"You can't do that, big brother! If you do that sort of thing... we won't just be siblings any more!" Come and try playing this love romance manga like sims game. 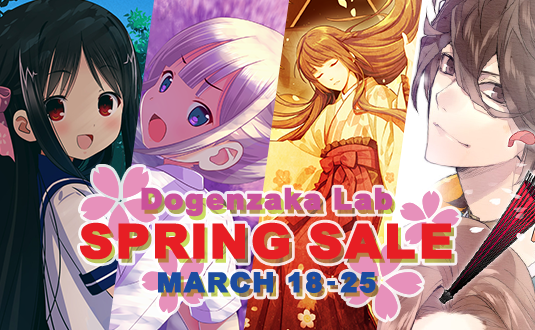 Save up to 90% on Dogenzaka Lab games during the campaign. Now, you can save up to 40% on "Forbidden Love" as well. Don't miss this chance!